The Blacks Nail File is specially designed for the Podiatry / Chiropody healthcare professional. As the name suggests, the Blacks Medium Nail File is used to file the nail and remove burrs. The Blacks Medium Nail File is CE marked. 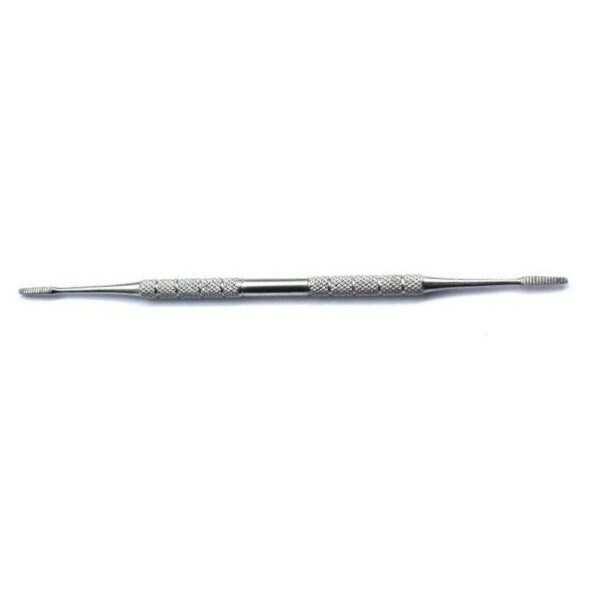 It is made of Surgical Grade Stainless Steel. The Single Use disposable Blacks Medium Nail File is available as a single unit. No need to buy in bulk.